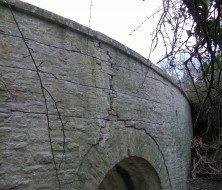 Using individually designed strategies of beaming and pinning in appropriate combinations, virtually all serious bridge repair problems can be overcome. 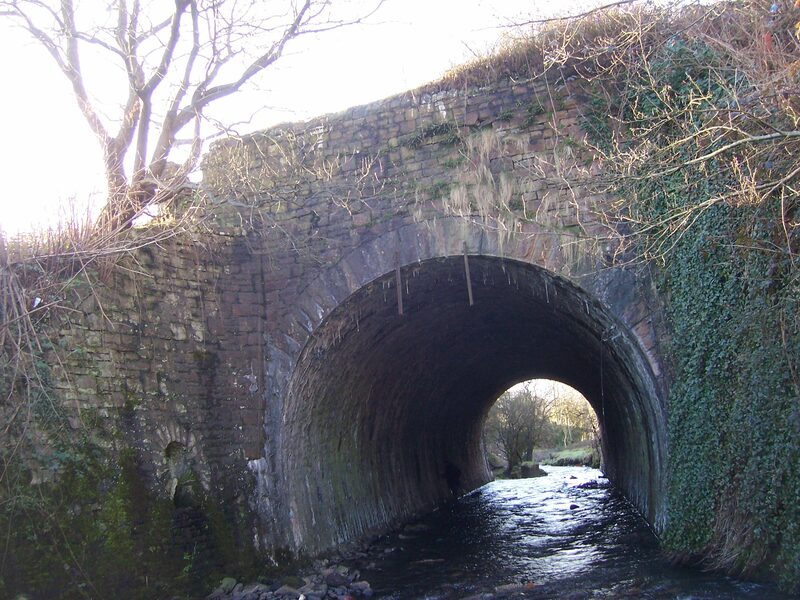 ASRS Ltd designs and installs individual repair and maintenance strategies for specific bridges, using Helibeam System components. 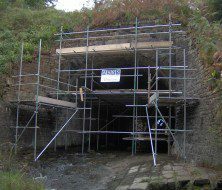 We can to secure masonry, stitch cracks, create masonry beams and redistribute structural loads without the introduction of additional stresses. 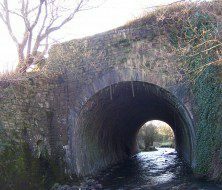 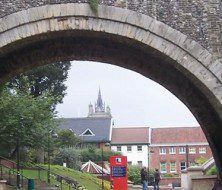 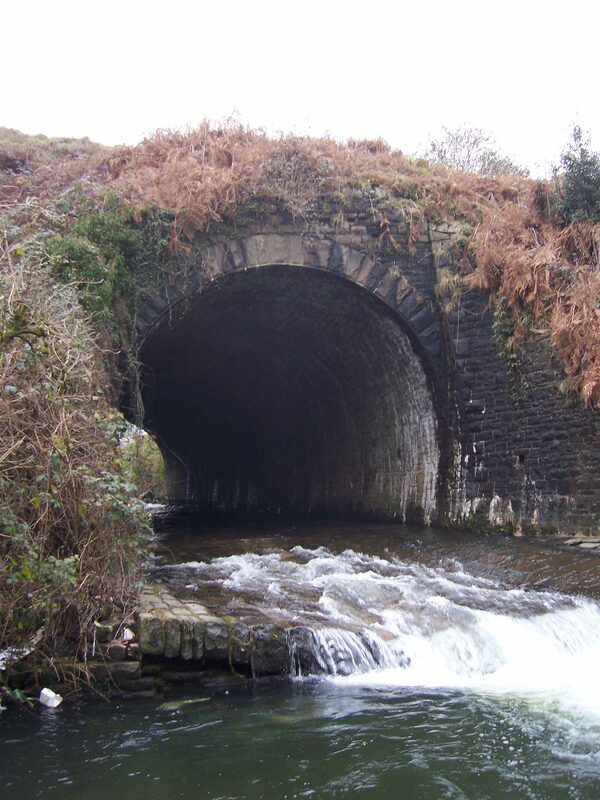 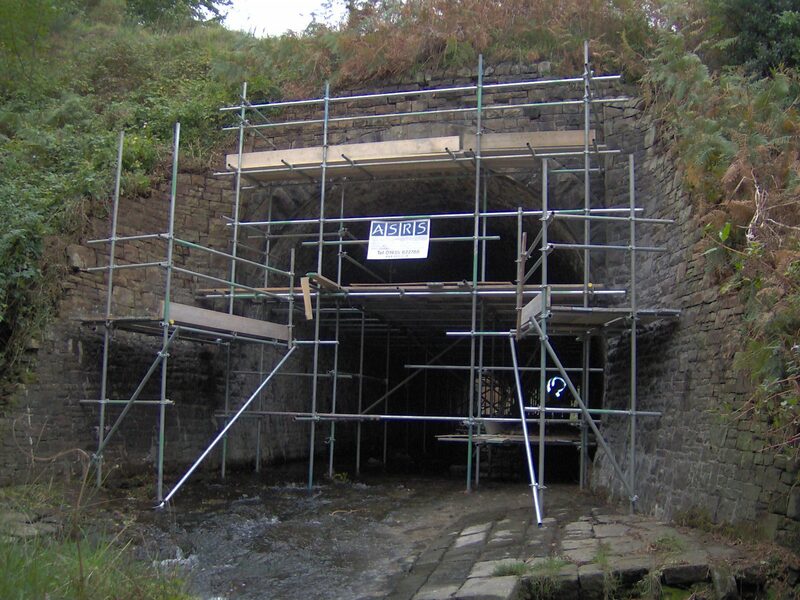 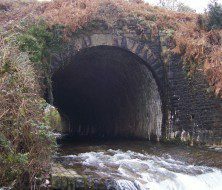 By installing a larger number of smaller components which work in a composite action with the masonry, bridges and tunnels can be restored while being visually unimpaired and able to continue normal structural movement. 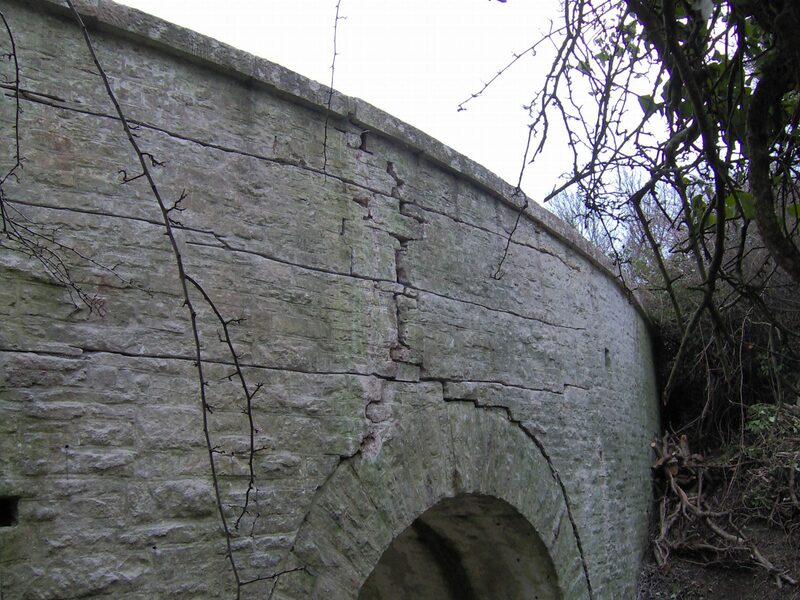 To find out more about our bridge repair and maintenance services, contact us or request a brochure.